People have said khakis are totally in for spring, but really they all look the same to me anyway. 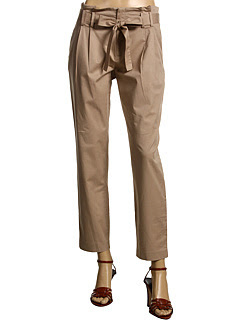 But these Michael Michael Kors pants break out of the mold a bit and would look great paired with a basic tank for summer! Buy for $70 at Zappos.